Shot and edited by John Reed of Amalgamated Thought Balloons. http://www.vimeo.com/atbloons. Featuring: David Hyams (mandolin) Stuart Patterson (flute) Jennifer Tingley (cello) Andy Copeman (cittern, didgeridoo) Dana Ogle (percussion) Manoli Vouyoucalos (bass) Brett Hirsch (pipes). Music written, produced and performed by David Hyams. musicians James Hewgill (piano) and Jennifer Tingley (cello). 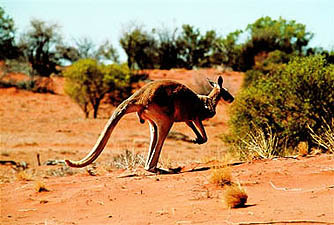 Title: "Open up a little..."
Title: ""Get away to Kangaroo Island...""
Music written and performed by David Hyams. Voice over Chris Norman. Produced by David Hyams and Chris Norman.